The mission of General Seminary is: Educating and Forming Lay and Ordained leaders for the church in a changing world. Thus, the job of General Seminary Communications is to provide a voice for the students, alumni, faculty, supporters, and staff in how they are living into this mission. 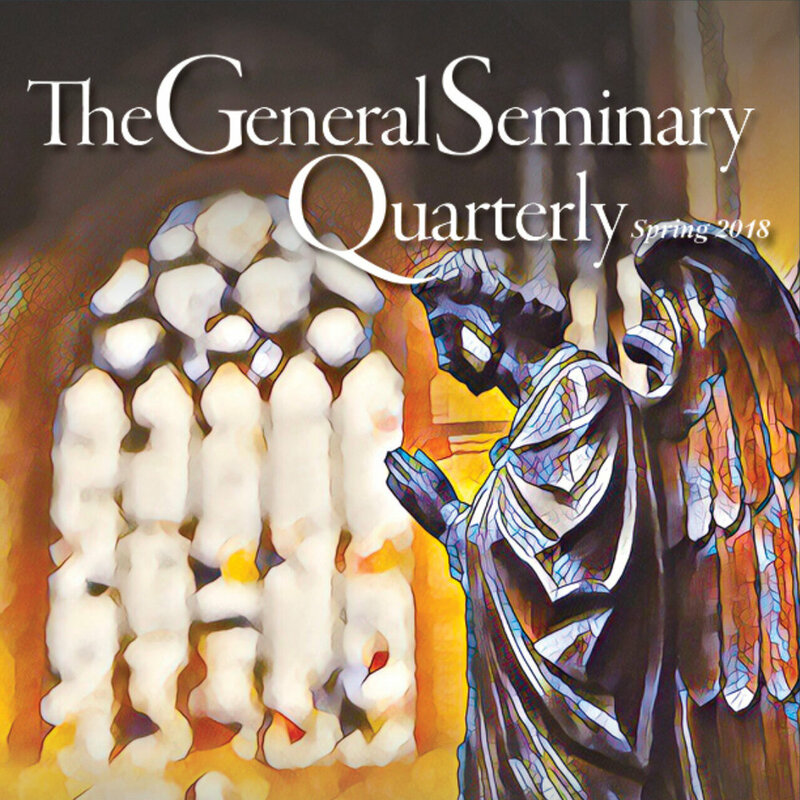 The General Seminary Quarterly is our recently rebranded magazine that is printed and digitally produced in January, March, June, and September. If you have an idea for an article or news item, please contact Director of Communications, Joshua Bruner, bruner@gts.edu. UpClose is our recently rebranded external monthly e-newsletter that reports on news involving alumni, our mission, and happenings here at Chelsea Square. If you have an idea for an article or news item, please contact Joshua, bruner@gts.edu. The submission deadline is 3 business days prior to the last day of the month. Penguin Post is the internal weekly e-newsletter that is the main means of communications for announcements, events, etc. It will be the one stop shop for information relevant to the General Seminary community. 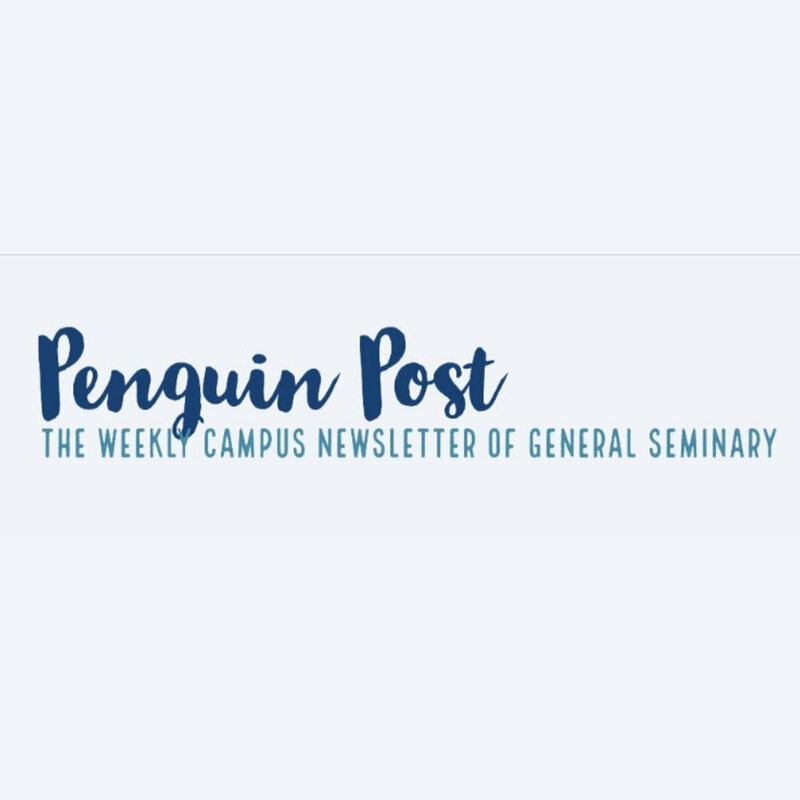 If you have a family member in residence with you living on campus, and this person would like to receive Penguin Post, please have them email penguinpost@gts.edu to subscribe! This newsletter is edited by student and Communications Coordinator, Jennifer Allen. Penguin Post is distributed on Monday mornings during periods when class is in session. Occasionally, it may be sent on another day, depending on holidays and unique scheduling patterns.